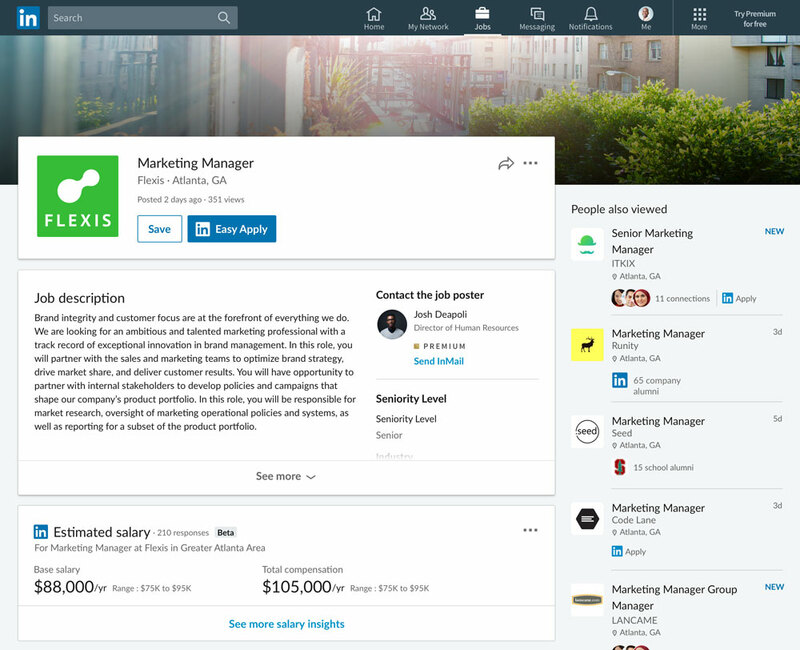 In 2016, we introduced LinkedIn Salary—a tool that allows users to see a detailed breakdown of salaries by job title and location based on information privately submitted by LinkedIn members. The goal of LinkedIn Salary is to bring transparency to salary information to help professionals understand their earning potential and make informed decisions about their career. Since then, we’ve been hard at work identifying ways to bring more transparency to conversations about salary. That’s why today we are rolling out Salary Insights: a new way for job seekers to explore compensation details on open roles. This feature will appear on job listings and will show an estimated or expected salary for the role, based on data from our 530+ million members and employer provided information. For companies, Salary Insights means that candidates’ expectations are aligned up front so you are getting more quality applicants and can spend more time focusing the conversation on your company culture and growth opportunities. Salary Insights will also give you more control over your salary data, as you can provide the expected range and job seekers will no longer have to go to multiple, disparate sources to get a complete picture of your role. Expected salary: This is provided by companies for specific roles they have job posts for on LinkedIn. 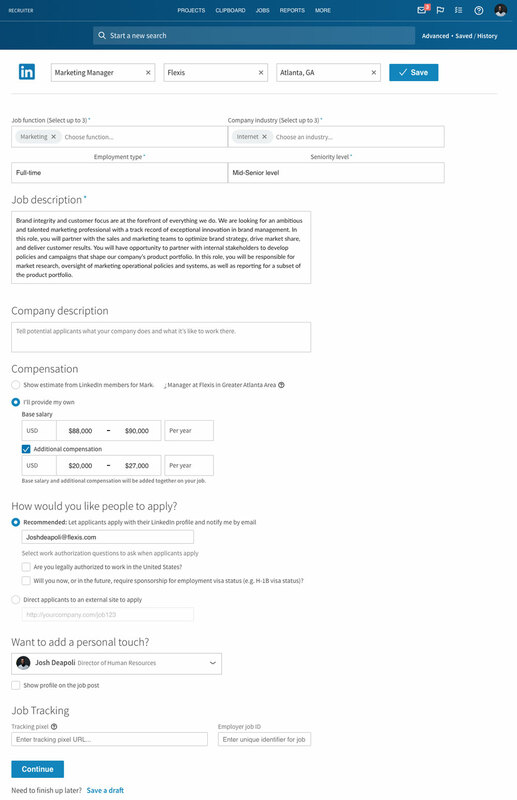 LinkedIn Estimated Salary: Shown only if the employer doesn’t provide a salary—and only if we have sufficient input from members matching that title, company, and location. When you post a job on LinkedIn, you’ll now have the option to add a salary range. This will appear as the “expected salary,” noted as employer-provided. If you don’t provide salary information, a “LinkedIn estimated salary” may appear on the job post. This range is culled from member-submitted responses to LinkedIn Salary, and is clearly marked as an estimate from LinkedIn. An estimated salary will only appear if we have enough input that matches that role, company, and location—otherwise, we won’t display any salary information. Employers can override estimated salaries for a given job by providing an expected salary range. After your company’s website, LinkedIn is the #1 place candidates get info before applying to a job. 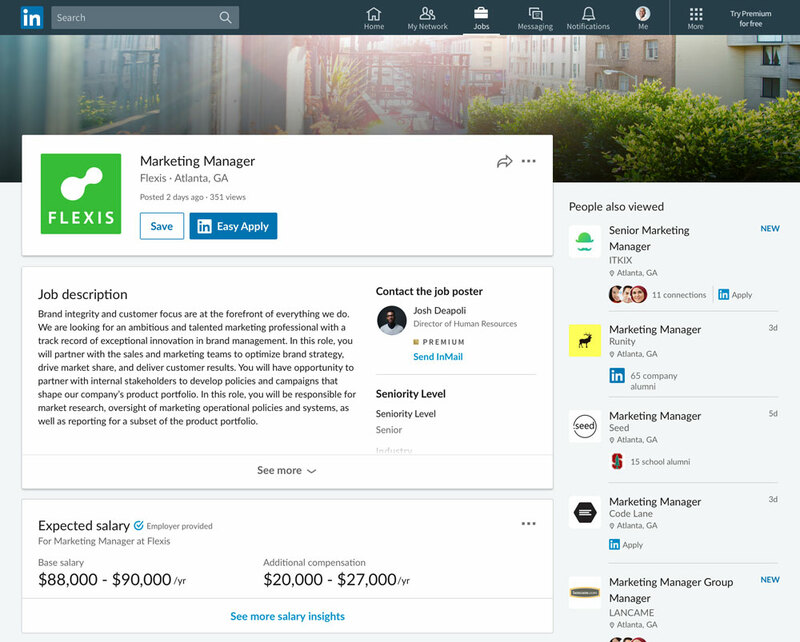 By having Salary Insights on your job posts, candidates won’t have to leave LinkedIn to search across several sources. That means they can stick around to keep learning about your company, reach out, apply, and talk to you about their priorities. Instead of leaving salary talks until the end of the interview process, you can align expectations early so you can spend your conversations talking about everything else that matters to candidates, like their career, your culture, and how they’ll add to it. 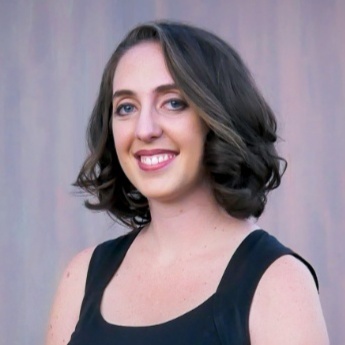 And, since compensation is one of the top reasons people change jobs, salary info can be be a powerful trigger for otherwise passive candidates to respond or reach out. While there are other websites where candidates can see user-submitted salaries, the figures they find are often noisey, conflicting, and outdated—and you have no control over what they see. Supplying an employer-provided salary range gives candidates clarity and peace of mind, and you can rest easy knowing that they’re not dropping out based on unreliable info from other sources. Finally, as pay transparency continues to become the new status quo, it’ll be easier for you to understand your competitive landscape and see how your compensation stacks up. Overall, salary transparency, whether employer provided or based on LinkedIn’s member provided data, will help improve the hiring processes for both employers and candidates alike by setting expectations right off the bat, allowing everyone to focus on the other important parts of the job.